The Birthplace takes pride in the many rare Edison artifacts displayed in the museum. 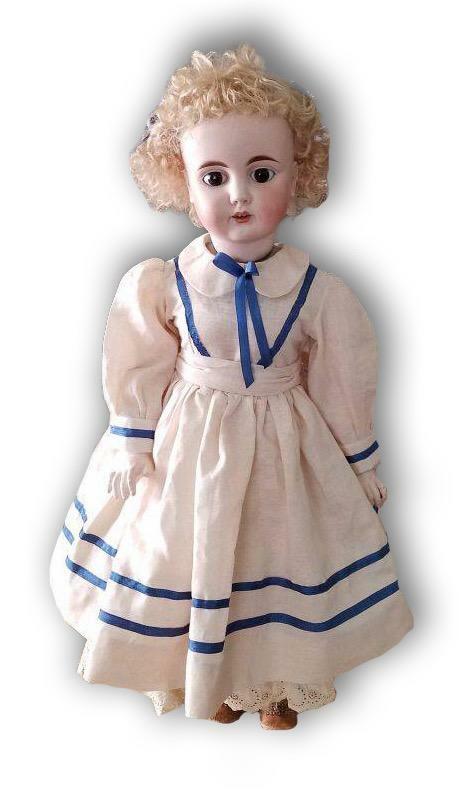 As part of our ongoing preservation efforts, the Edison Talking Doll has a newly sewn dress that properly represents the era of her creation. The dress and additional work to restore her appearance were completed thanks to Birthplace employee Melissa Weber Vartorella. Read the full article on our website . Featuring a different employee every month. For April, meet Melissa! You can find past staff members on our website. At what age did Edison become a telegraph operator? 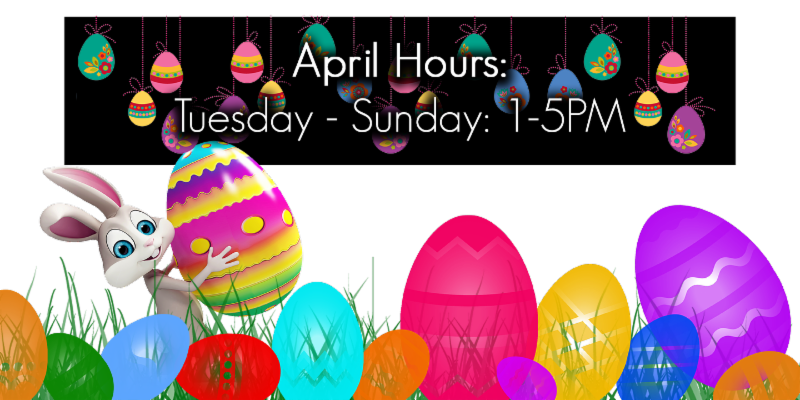 Find out if you were correct in next month's newsletter! Last Month's Answer: 1891. Did you get it right? 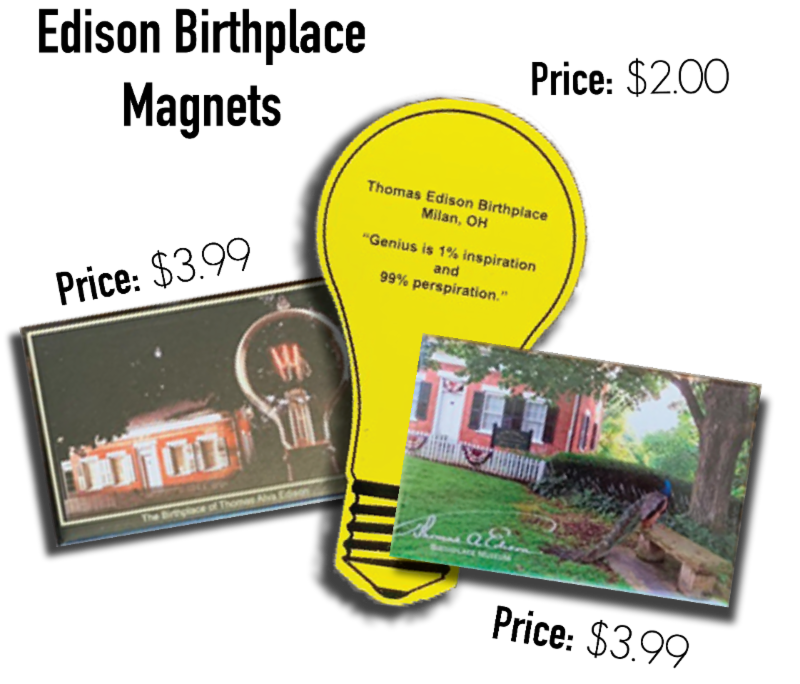 Have a friend or family member interested in the Thomas Edison Birthplace? Have them subscribe to our monthly newsletters, just like this one! Have them visit our website, www.tomedison.org , or you can copy this link and they'll be sent straight to the subscription form! 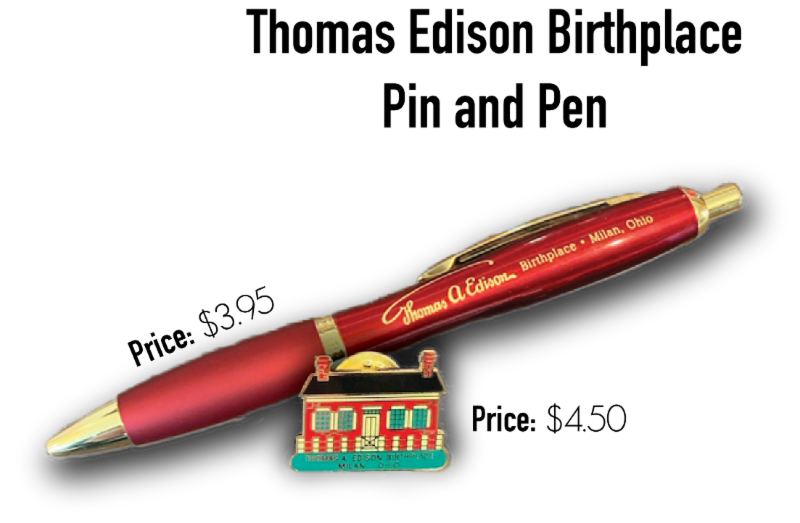 The Edison Birthplace Magnets and the Thomas Edison Birthplace Pin and Pen are available for purchase in the Gift Shop. Check out some of our other items on our website!